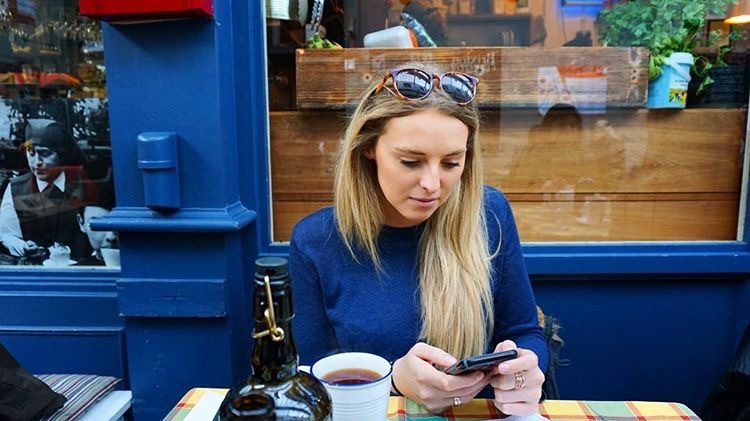 I’m just as guilty as everyone else – despite what my Instagram might tell you! Since moving to London my life has, unsurprisingly, increased in pace rapidly. I now rarely eat breakfast – except for at weekends – I eat half the amount of fruit and veg I usually do and I’m drinking less water than I ever had before. I was lucky enough to spend 2 and a half weeks back at home over Christmas and I realised how tired and run down I was. Before the holidays I had the flu for a month and a half – yes you read that right… a month and a bloody half! So I’ve promised myself I’m going to pull it together and start putting nutrients into my body to counteract my London lifestyle. This is the first of a few superfood recipes I’ll be posting, so I hope you’ll enjoy. 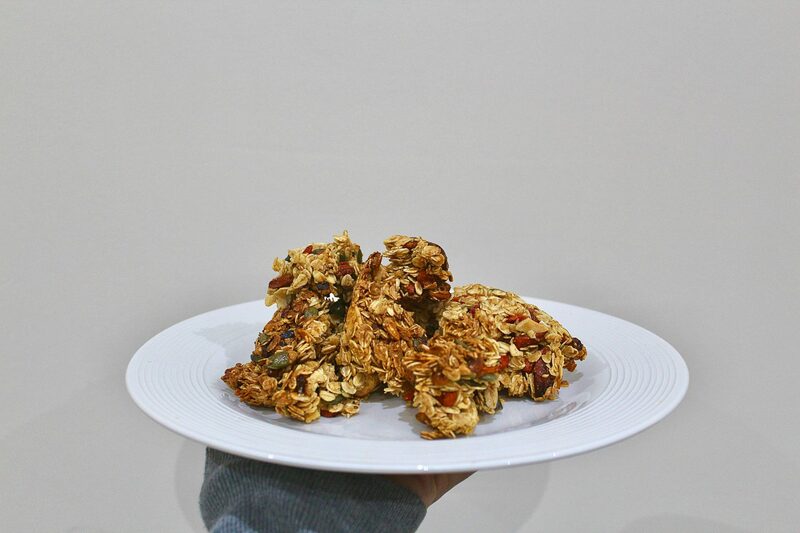 I’ve sourced my goji berries for this recipe from Naturya and they are one of the Naturya Super 6 range. I was lucky enough to go to the Naturya Super 6 breakfast club last year, and this is a brand I can really get on board with. Like me they believe in the pure and natural goodness of food – no additives or gimmicks – just fresh goodness and super tastiness! Anyway, enough waffling… to the recipeeee! These will make the perfect breakfast or snack for anyone with a hectic lifestyle. Just knock up a batch on a Sunday afternoon and enjoy them for the rest of the week! FYI they’re quite crumbly, so come out more as chunks than rectangles… so if you want perfectly formed bars, add 350g honey instead. A healthy breakfast or snack for those on the go! Preheat the oven to 180C and line a baking tin with parchment. I used a 16x25cm pyrex dish, cause I'm trendy like that. Spread the oats, nuts and seeds out on a baking tray and dry roast for 10 minutes. In the meantime add all of the other ingredients into a big bowl. Once the oats, nuts and seeds have roasted, add them to the bowl. Pour into your baking tray and flatten - but not too much - you don't want rocks for breakfast!! Bake for 25 minutes or until golden brown - be careful not to catch the edges! Slice into squares or bars and enjoy! These will keep in an air tight container for about a week - if they last that long! I love cashews so they were my nut of choice, but you can swap them and the other nuts/seeds out for whatever your preference is! They're quite crumbly, so come out more as chunks than rectangles... so if you want perfectly formed bars, add 350g honey instead.